Monday thru Friday: 7 a.m. - 4 p.m. 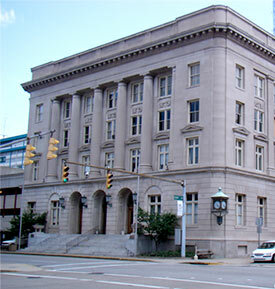 The Charleston Construction and Building Maintenance Department strives to perform any and all construction, remodeling and or refurbishing projects approved by City Council, the Mayor and/or the City Manager. This includes all properties owned and/or maintained by the City of Charleston to uphold quality workmanship in a timely manner with the highest possible standards.